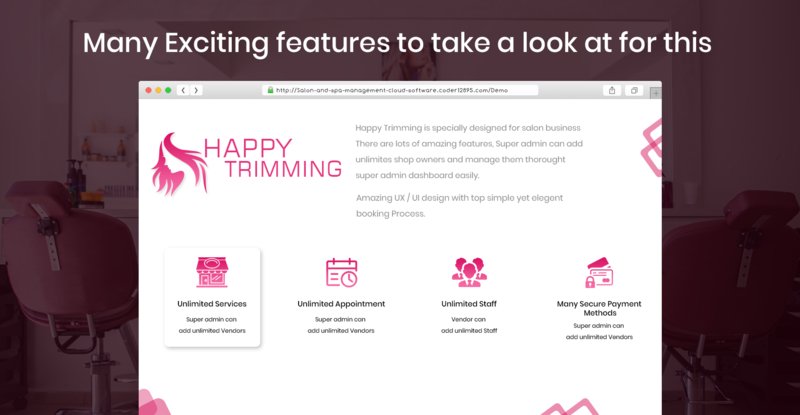 Happy Trimming is an online salon booking system for managing one-to-one appointments. 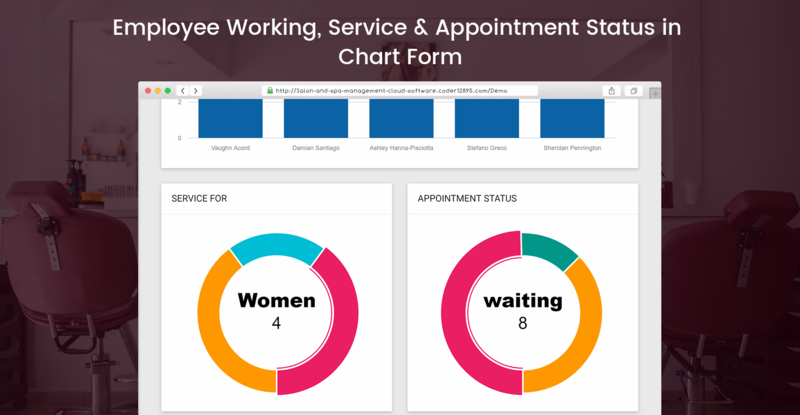 Clients can discover new services, book appointments online at their fingertip. 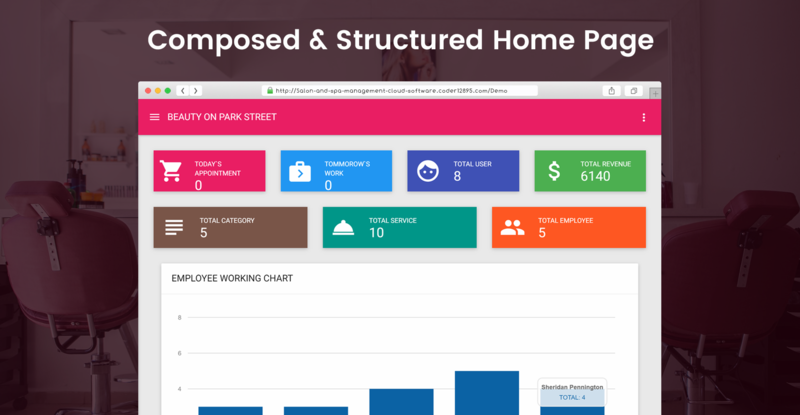 With Happy Trimming you will be able to win new customers, minimize no-shows and take bookings online 24/7. 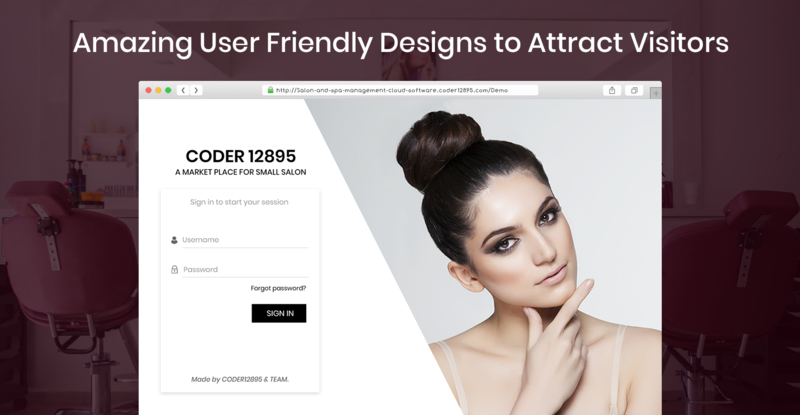 The most convenient online booking software for Single Beauty Salons!